Shoot The Frame has announced the winners of February 2015 Wildlife Photography Contest. Documentary and Travel Photographer Marja Schwartz was awarded as a Shoot The Wild Finalist for two entries. 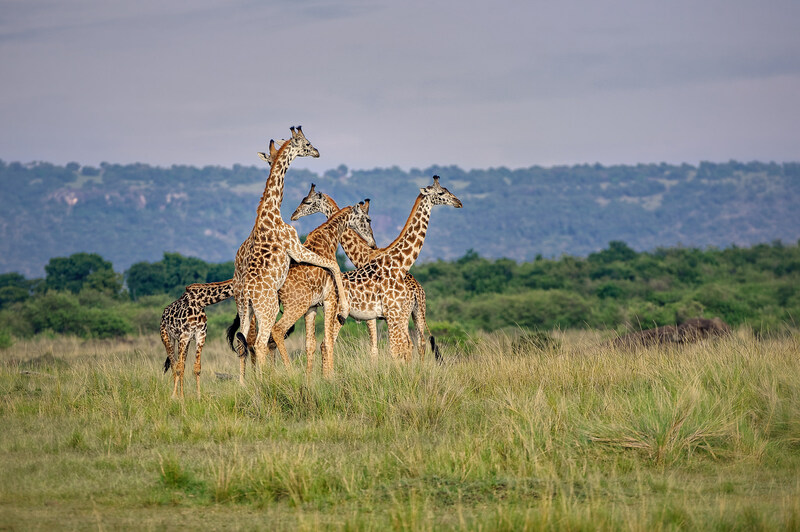 Description: Mating giraffes, Naboisho Conservancy, Masai Mara, Kenya, Africa. 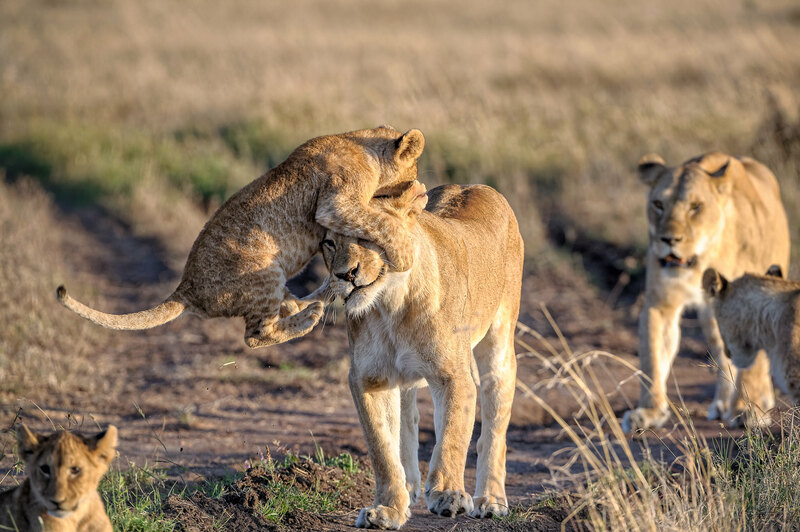 Description: Lion cub jumping on mother’s head, Masai Mara, Kenya, Africa.